Too often, event planners will drive most of their energy into making sure that the overall look and feel of their event is immaculate. In doing this, they overlook planning any fun activities for their event attendees, which may lessen the amount of engagement with the crowd, and lessen the overall success of the event. When you think about your favourite aspect of an event attended, what’s the first thing that comes to your mind? For many individuals, they will say the level of connection they felt and how they got to feel as if they were a part of something. 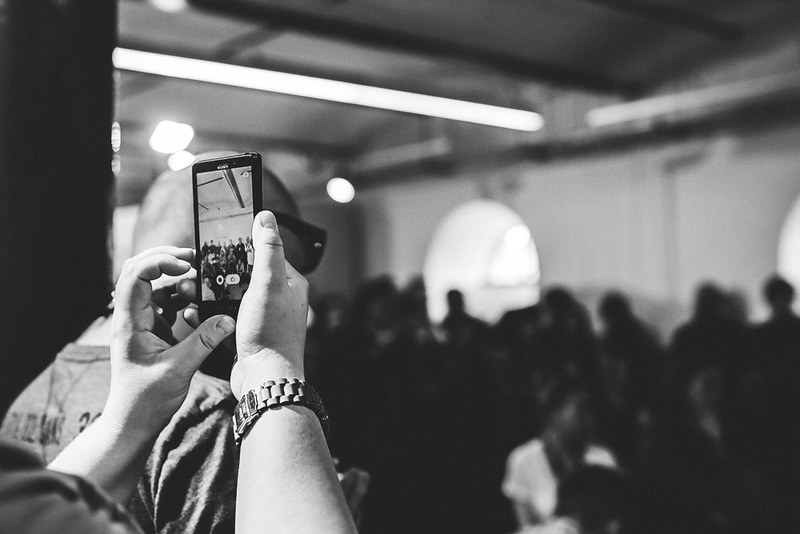 Keep reading to discover ways to build interaction at your next event. No matter what type of event you’re hosting, audience participation is vital to success. Gamification is something that can be easily deployed and can be tailored to meet your specific event purpose. For example, at a product launch, you can host a raffle competition where you invite people to place their business cards within a bowl and draw out some winners. Another fun idea to increase engagement at your event is to plan an Easter-egg hunt where you hide some goodies around your event venue for your guests to find. You can build up your event by sharing posts on social media (Facebook, Instagram, LinkedIn) to remind them of the event and prime your audience to be ready for what you’ve got planned. As the demographics on Facebook are quite varied, you can use this to your advantage and set up a Facebook event page and directly communicate with all of your attendee-goers to keep them updated. Another important aspect in building interaction and engagement with your event attendees is to get feedback from them. Ask your contacts whether they were happy with how the event went, what their favourite aspects of the event were and how you can improve for your next event. You can do this either at your event through surveys set up on a tab or by asking your contacts to fill in a survey after the event has ended. Whether your next event is a birthday, wedding or corporate function, our team at Melbourne’s Best Functions are your key to planning an event that you and your guests will never forget. Our unique and vast professional experience and knowledge drives us to be the industry leaders of event planning. Ready to take your event to the next level? Get in touch today! We look forward to working with you to bring your event ideas into fruition.